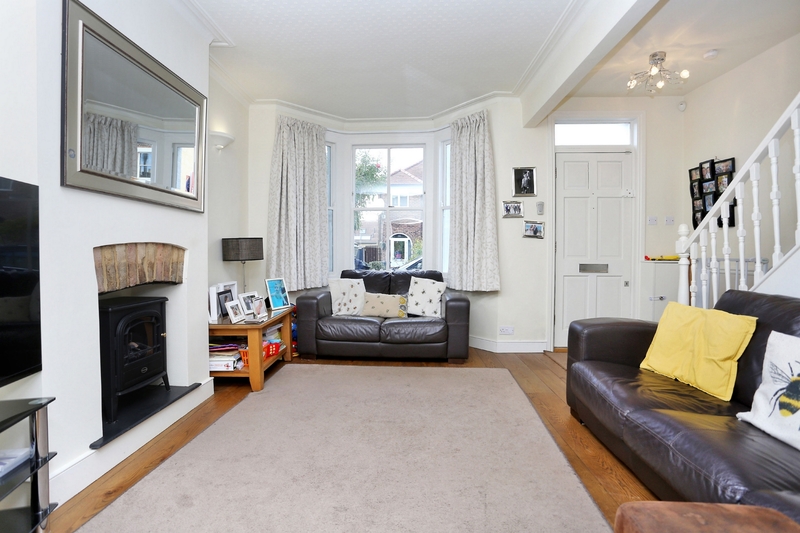 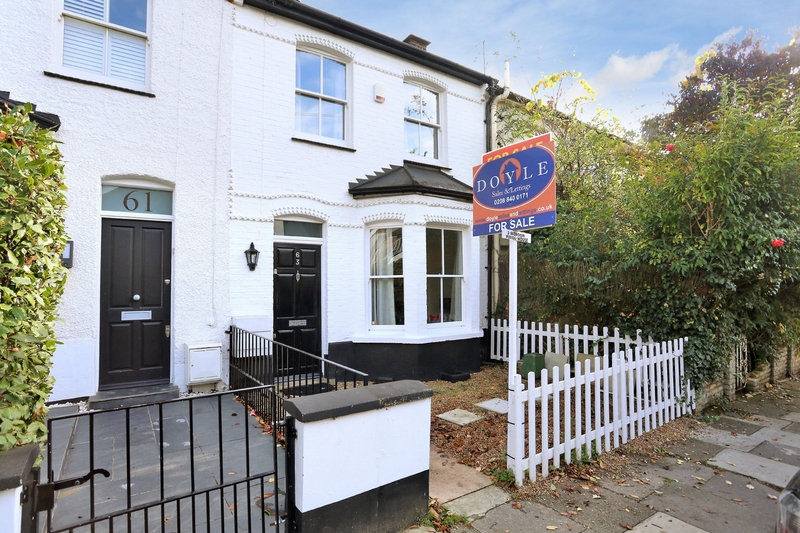 A stunning 3 bedroom Victorian family home in popular Olde Hanwell offering an abundance of character and finished to a high standard throughout. 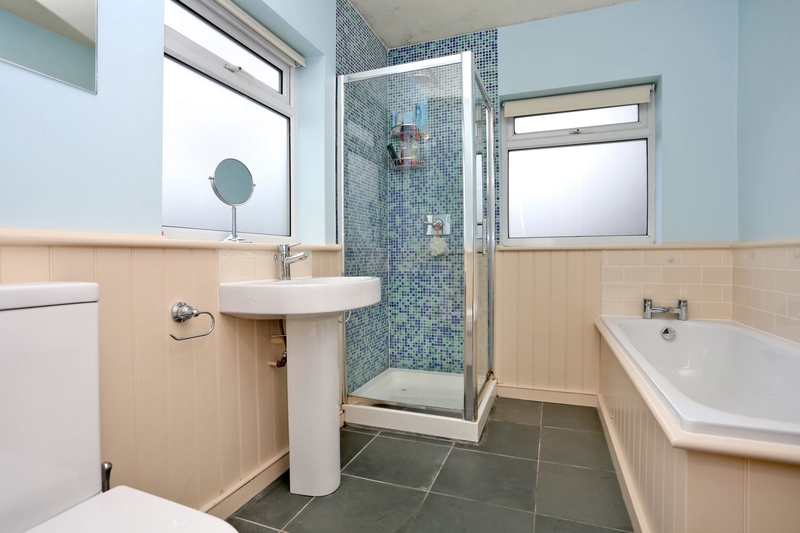 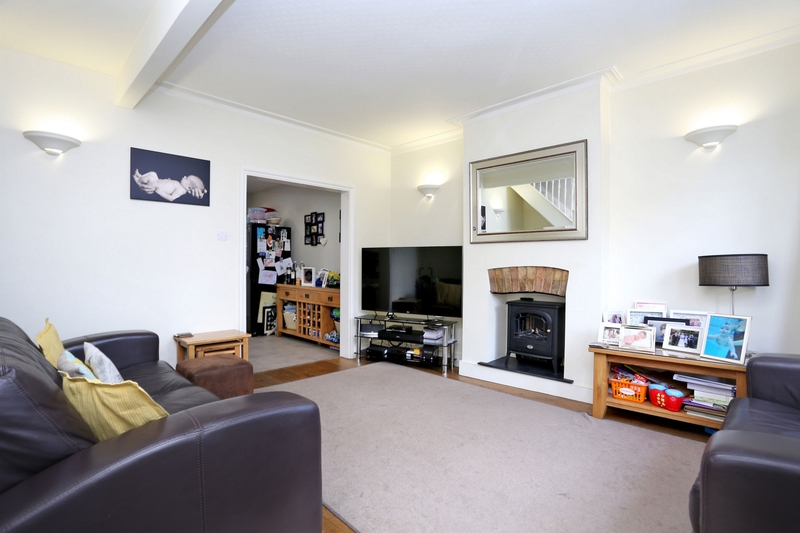 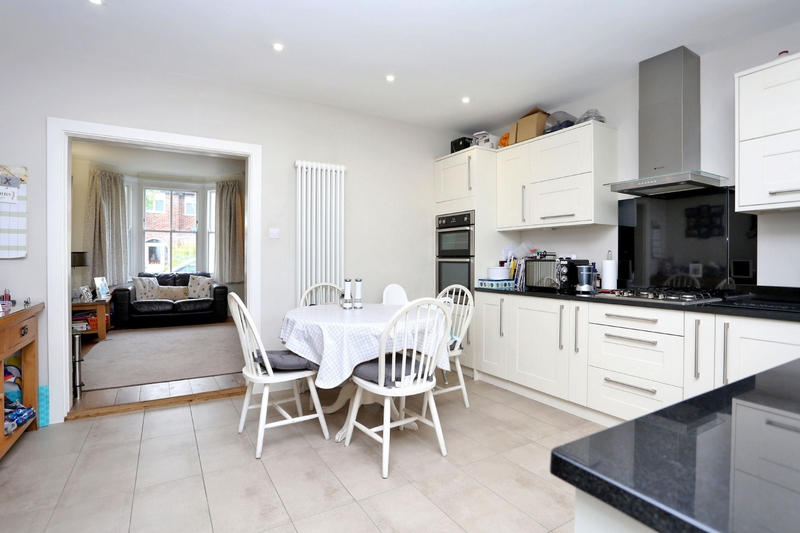 The accommodation comprises bay fronted reception, spacious eat in kitchen/diner, utility area and family bathroom. 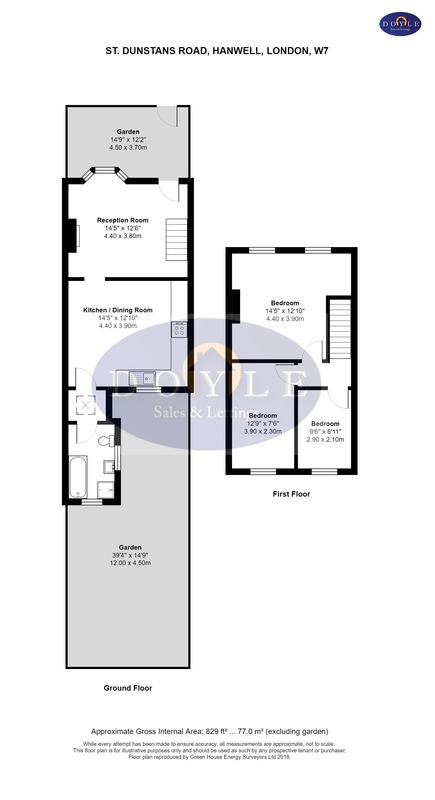 On the first floor there are 3 bedrooms. 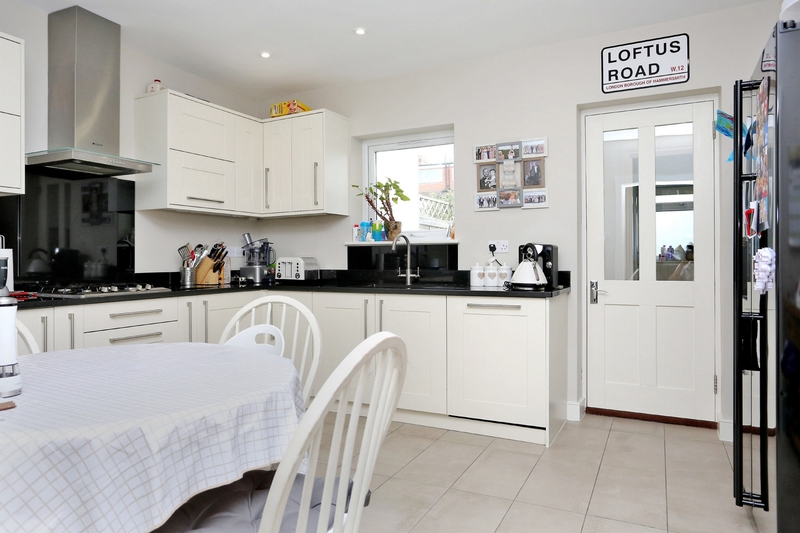 The loft offers an excellent opportunity to convert subject to the usual consents. 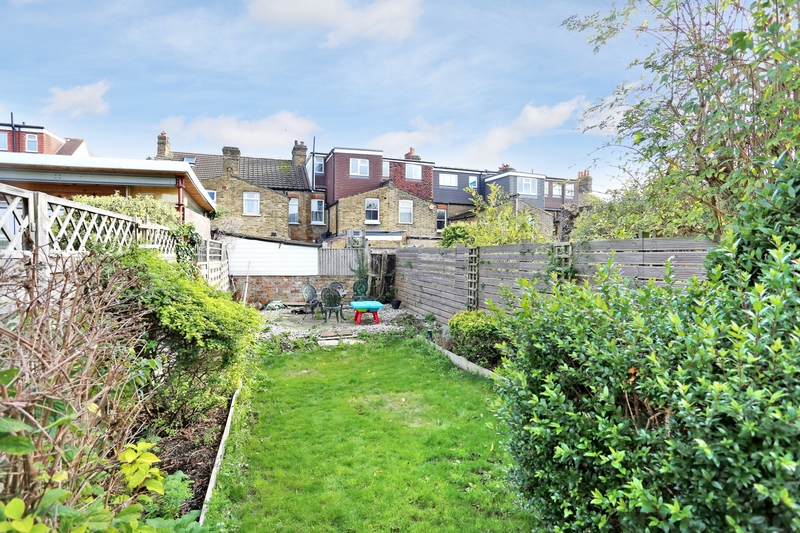 There are front and rear gardens, the latter well maintained, 60 ft, south facing and with a decked area for seating. 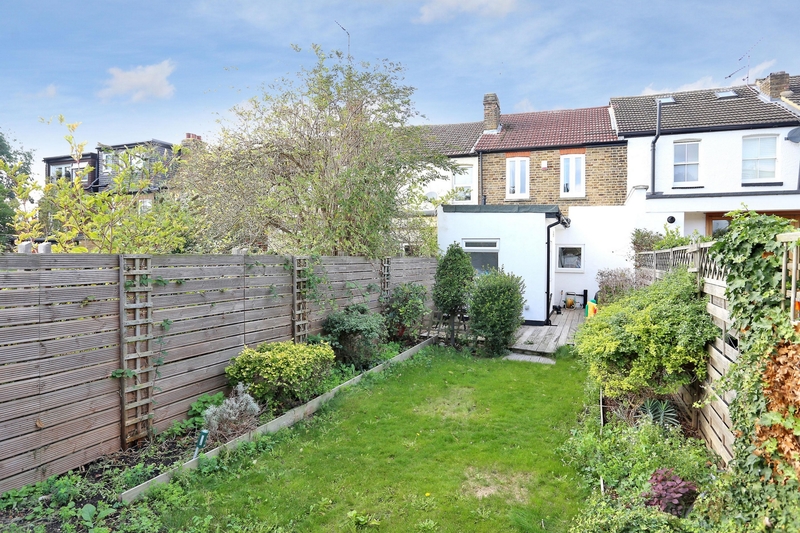 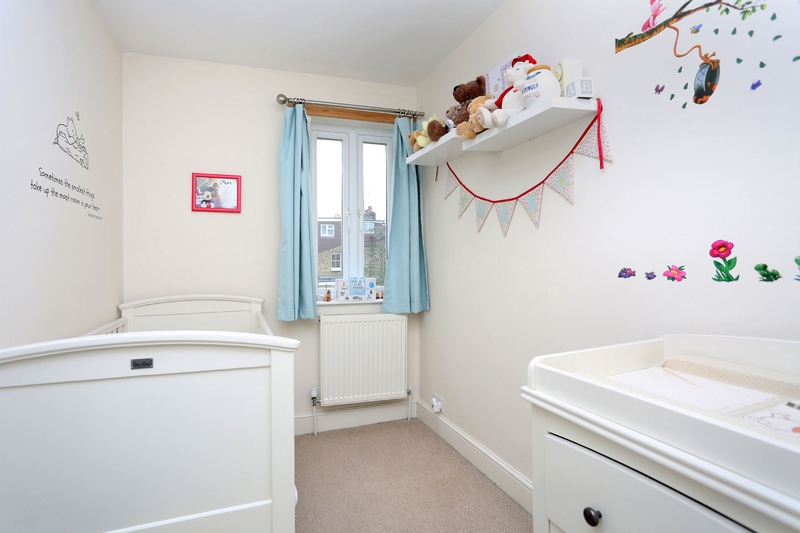 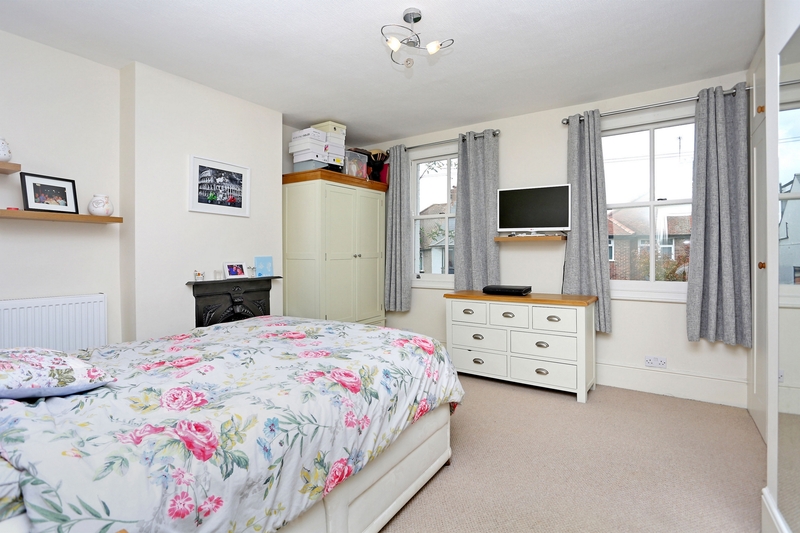 St Dunstans Road is a delightful tree lined road situated close to the Grand Union Canal, in a great school catchment area and within easy access of Hanwell station (Crossrail), Boston Manor station (Piccadilly), bus routes, road networks and great parks.